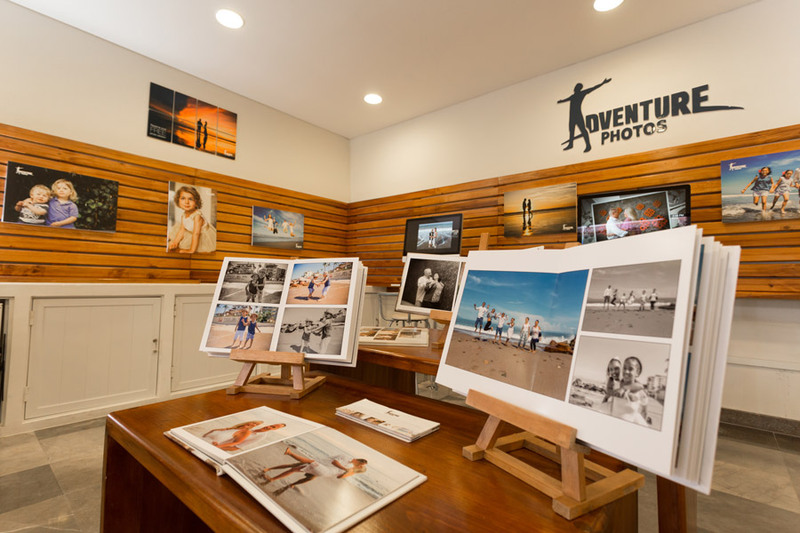 At Adventure photos, photography is not simply a hobby or an art form – it’s a passion. We are inspired by enduring love and majestic natural landscapes. 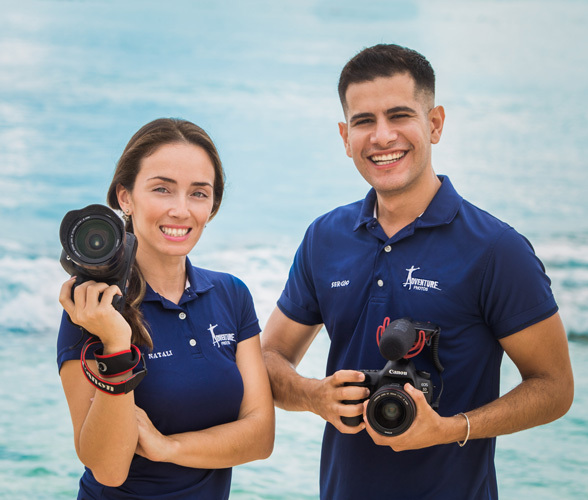 We see the details, the important nuances, we feel the emotion, the passion, the excitement and the personal connections that make your photography and video unique. 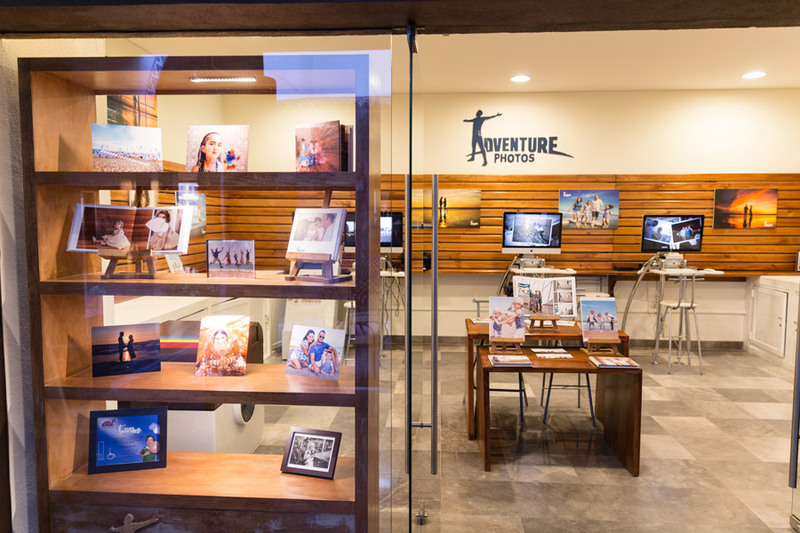 After more than 10 years of experience, Adventure Photos continues to be an industry leader in destination wedding photography and family vacation lifestyle photography in many international locations. 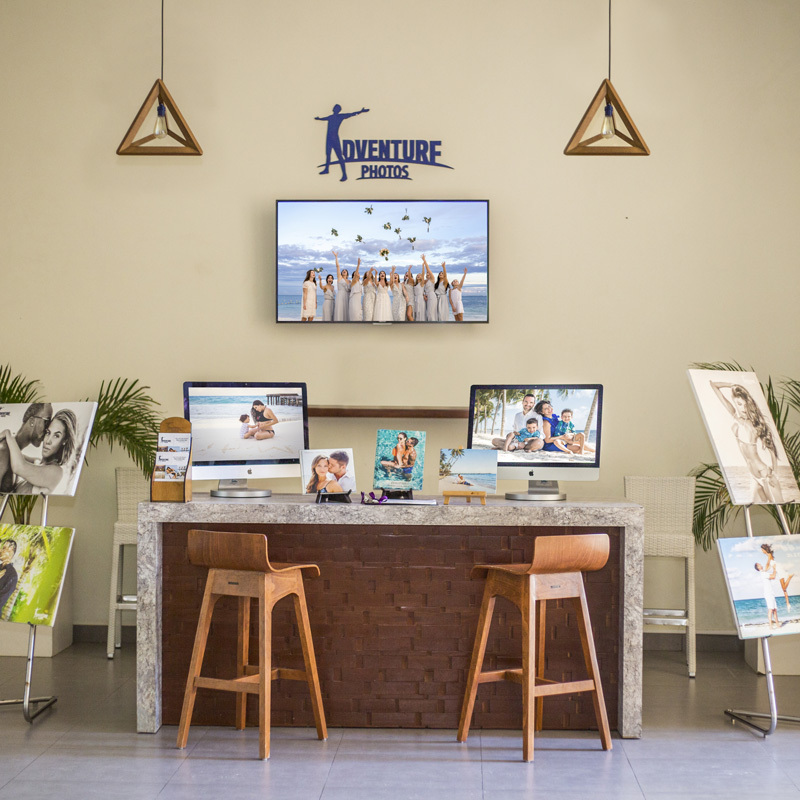 Our Photo Galleries are conveniently located inside the resorts, making it extremely easy for you to view and select your chosen images soon after your event in a comfortable environment. 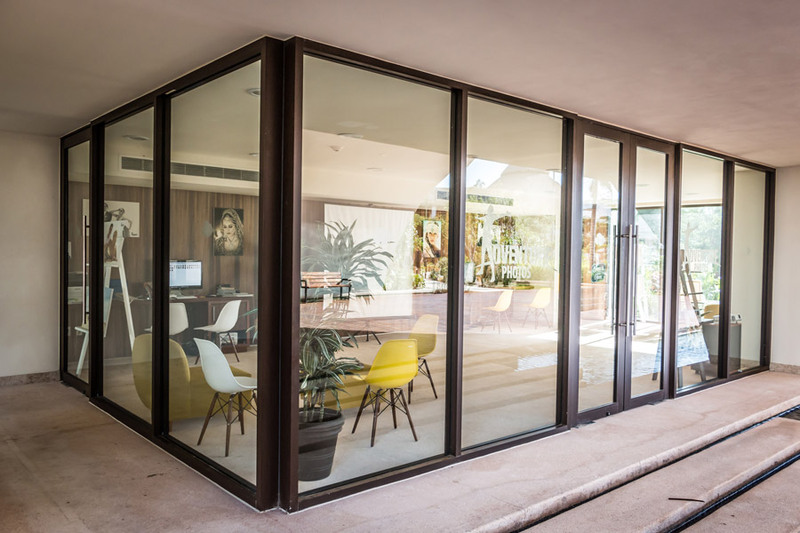 Our team would guide you trough the different packages available and show you samples of the large selection of photo products to choose from. We can create customized photo books, metal prints and large canvas wall art for you to display your favorite memories.